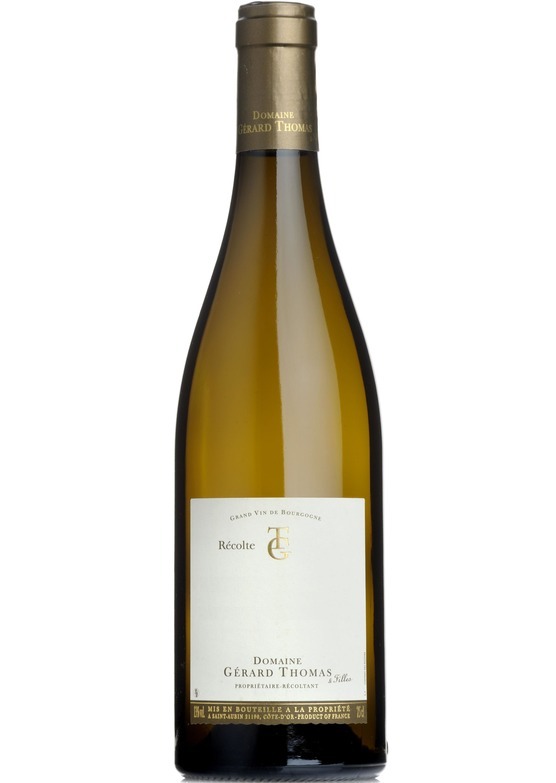 Thomas's La Garenne, from the highest premier cru in the village, exudes Puligny class and elegance. Very well-balanced with rounded, gently honeyed stone fruit dovetailing with a linear, mineral quality and racy, citrus acidity. Great poise and intensity, with a long, pleasing finish.